The beauty of New Orleans’ music venues is that they aren’t concerts. Musicians don’t rely on lights or multi-million dollar sound equipment or stagehands to help them perform at their best. The singers, guitar players, piano soloists, and drummers hit all the right notes because they are enjoying the intimate proximity of patrons who love the feeling of being involved with the music. What to do in New Orleans: A Series, Pt. 14 – Southern Decadence! This is the fourteenth edition of a weekly series in which we here at Big Easy Magazine give suggestions on fun and meaningful ways to spend a day, evening or afternoon in our beloved city. Is it Friday? Again? Indeed. The end of the work week for a few, just another day for those over-worked folks who work weekends and/or unemployed folks. The artifice of “the weekend” gets us through with the promise of relaxation, despite the fact that we could just be mellow all the time, for that is within us all along. Another work week has ended and we have finally reached the weekend! There is so much to do in this wonderful city of ours that it can seem impossible to choose what to do! Have no fear! We here at Big Easy Magazine have handpicked a few events around town over the next few days that we’d like to recommend. 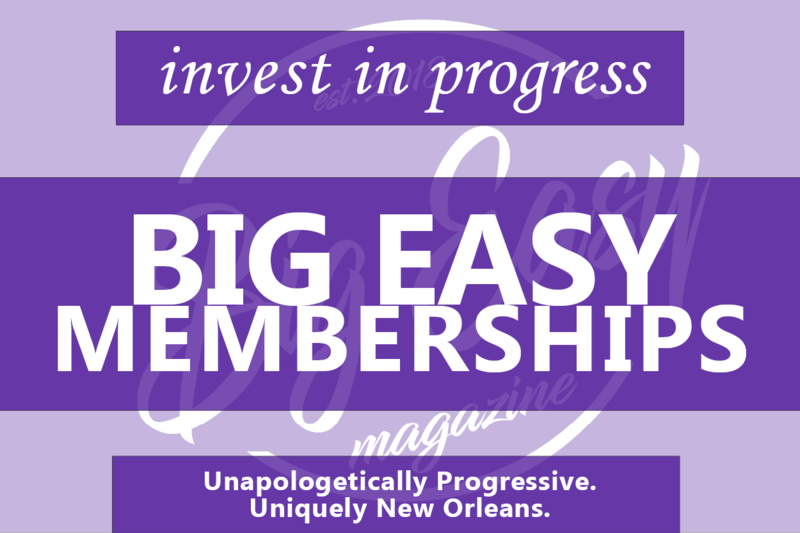 For us at Big Easy Magazine, progressivism isn’t something to apologize for – It’s something to be celebrated and acted on. 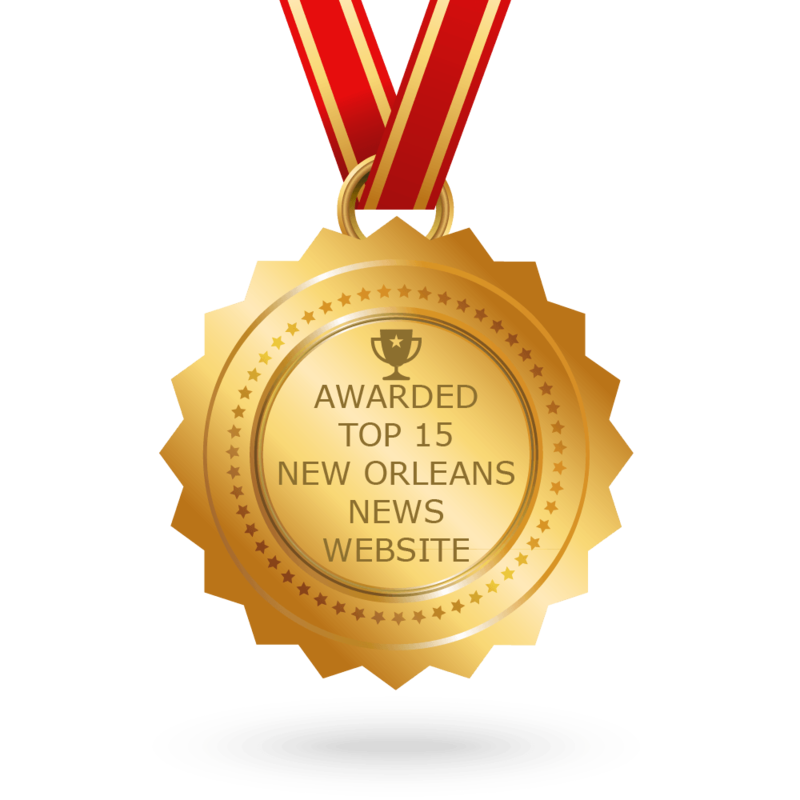 This weekend, here in New Orleans, is Netroots Nation 2018! There’ll be speeches and meet/greets, but for this voter, it’s all about the panels.